Wino: i make my own window. a small experience prototype of one of my idea around a window. WINO: is a concept of flexible window, where you can make holes where ever you like and make your own windows where ever you need. wino: i make my own window from ujjval panchal on Vimeo. 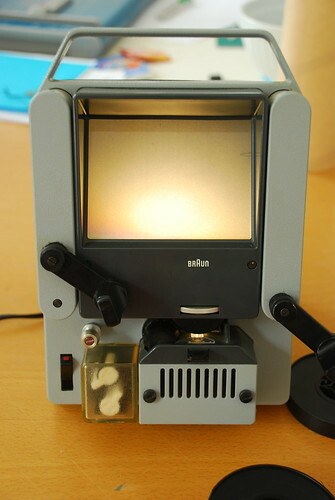 8mm slide viewing and editing machine !! 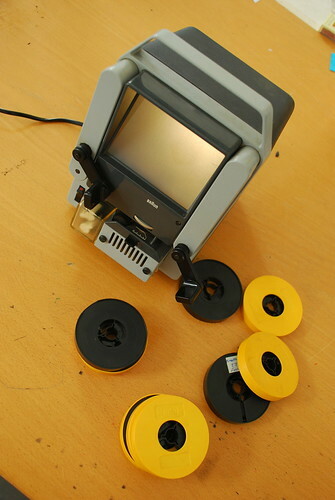 look what i have found…..
this is a 8mm slide film viewing and editing device, one can manually roll back and front, and clip. this seemed relevant to views and scenes from past, and tengible interface to look back in time.